The capital city of Kursk oblast: Kursk. 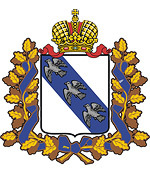 Kursk oblast (Kurskaya) is a federal subject of Russia located in the Central Federal District. 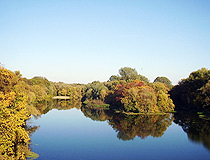 Kursk is the capital city of the region. 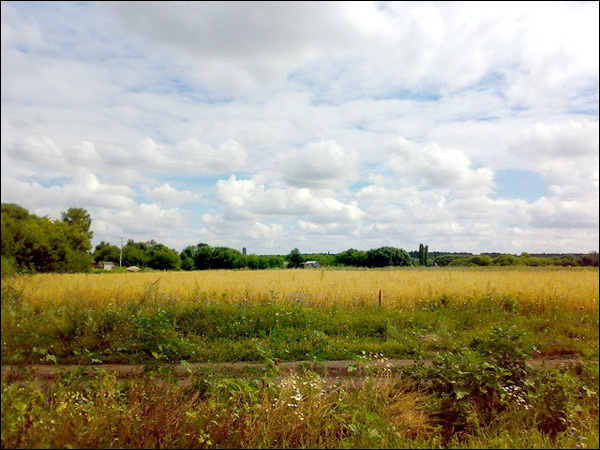 The population of Kursk oblast is about 1,120,000 (2015), the area - 29,997 sq. km. 7 May, 2017 / Abandoned Nuclear Power Plant in Kursk. 1 February, 2011 / Kursk Magnetic Anomaly. 22 December, 2009 / Kursk city presentation video. 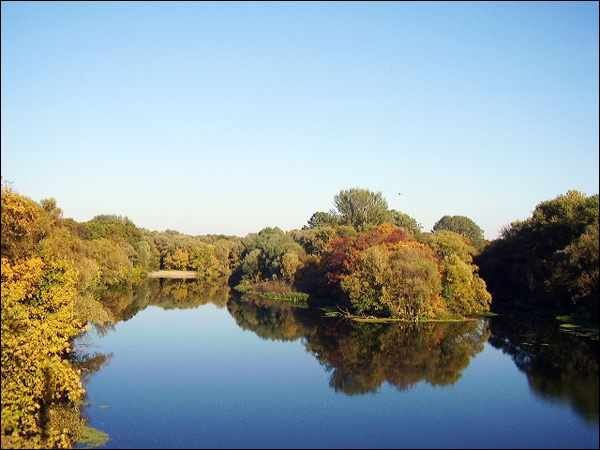 The territory of the present Kursk region was inhabited by humans about 100 thousand years ago. Seven sites of ancient people were discovered. The most studied is Avdeevka Site located 28 km from Kursk, on the bank of the Rogozny River. People lived there about 22-23 thousand years ago. Hunting was their main occupation (mammoth, woolly rhinoceros, reindeer, horse, musk oxen, brown bears, and even cave lions). At the end of the 3rd millennium BC, the first bronze ware appeared here. Agriculture and animal husbandry became the main occupation of the local inhabitants. In the 9th-8th centuries BC, the first iron products appeared. By this time the entire western part of the region was inhabited by landowners, who began to build fortified settlements. The moats and ramparts of these settlements are preserved to the present day. By the end of the 7th century BC, the Scythian tribes began to settle in the territory of the Kursk region. In the first half of the 8th century AD, due to frequent raids of nomadic tribes, the Northerners (Severyane) tribes moved to this land. They began to build fortress-towns, which were located at a distance of 5-10 km from each other. In 882, Oleg, the Grand Prince of Kiev, imposed a tribute to the Northerners. It was the beginning of accession of the Kursk land to Kievan Rus. During the reign of Yaroslav the Wise, the region finally became part of the ancient Russian state. In the 11th-13th centuries, the trade route from Kiev to Volga Bulgaria (supply of goods from Byzantium, the Middle East and Central Asia) passed through the territory of the region. Kursk region was devastated and conquered by the Mongols during their military campaigns in southern Rus in 1239-1241. Kursk principality ceased to exist, its ancient towns lost their former influence, some of the settlements disappeared from the face of the earth. Kursk region was under the Mongol yoke over one hundred years. In 1360s, it was conquered by the Lithuanian Duke Algirdas. 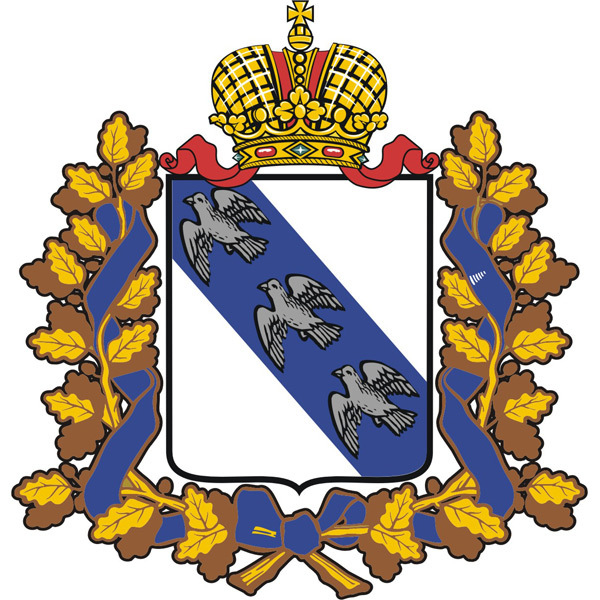 After that, for almost 150 years, Kursk belonged to the Grand Duchy of Lithuania. By the end of the 15th century, introduction of Catholicism intensified in the region, which caused discontent among the Orthodox population. The Novgorod-Seversky Prince Vasily Shemyakin along with his land moved to the citizenship of the Moscow Prince Ivan III, which triggered the war between Lithuania and the Moscow principality. In 1523, the territory of the Kursk region was completely subordinated to Moscow. Active settlement in the Kursk region began at the end of the 16th century. In 1594, a new fort was built in Kursk. The town became one of the centers of the Moscow State. In the first quarter of the 18th century, as a result of the Azov campaigns and Northern War, borders of the Russian state moved far to the south and west, and the Kursk region lost its military importance. In 1780, the region received its coat of arms on which you can see three flying partridges. 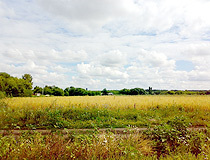 The growth of large estates intensified. At this time, the oldest industrial enterprise of the region was founded - Glushkovsky cloth manufactory. In 1797, by decree of Catherine II, the Kursk governorship was transformed into the Kursk province, which existed until 1928. June 13, 1934, Central Black Earth Oblast was divided into two regions: Voronezh and Kursk, which included former Kursk and Orel provinces. This date is considered the day of formation of the present Kursk region. September 17, 1937, it was divided into the Kursk and Orel regions. In the autumn of 1941, during the Second World War, Kursk oblast was captured by the Germans. The region was liberated after the Battle of Kursk, one of the major battles of the war, that took place in the summer of 1943. 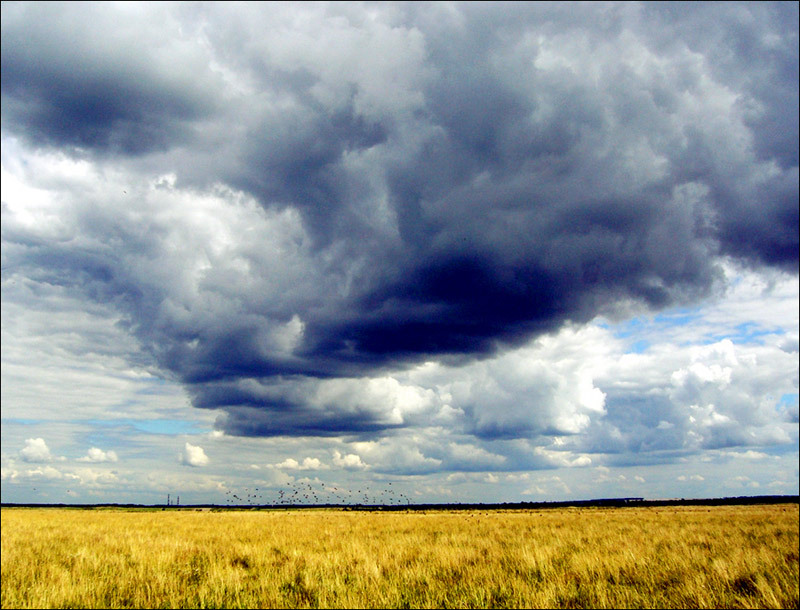 Kursk oblast is located in the zone of moderate continental climate within the forest-steppe zone. Winters are moderately cold, summers are warm. The average temperature in January is minus 6.4 degrees Celsius, in July - plus 21 degrees Celsius. The region has a favorable geographical position. In the south-west and west it borders with the Sumy region of Ukraine and thus has access to the European market. The transport system is based on railways and roads. Moscow-Kharkov and Kiev-Voronezh railways pass through its territory. The local economy is based on two natural resources: fertile agricultural land and iron ores of the Kursk magnetic anomaly (one of the richest iron ore deposits in the world). The main industries are mining and processing of iron ore, engineering, chemical and petrochemical, food (sugar production), light industry. Kursk NPP is one of the largest nuclear power plants in Russia. Agricultural land accounts for 2,146 thousand ha, or 72% of total area of the region. The largest cities are Kursk (435,000), Zheleznogorsk (99,600), Kurchatov (38,900). The town of Rylsk - one of the most ancient towns in Russia mentioned in chronicles in 1152, monuments of the civil and church architecture of the 18th-19th centuries. 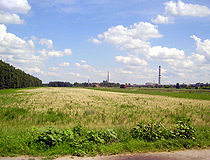 The village of Shagarovo is located about 16 km from the center of Kursk. As for Tula, it is located 337 km away from Kursk (maybe there was a village with this name in Kursk oblast but I have not found any info about it). Copyright © 2007 – 2019 russiatrek.org. All rights reserved. Copyright/IP Policy.